Margie Pearce and Jim Cox. 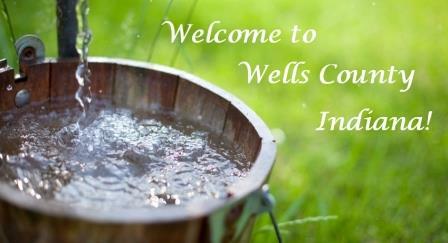 The Wells County INGenWeb site, previously hosted on Rootsweb/Ancestry (http://www.rootsweb.ancestry.com/~inwells) is back online, but will not be updated. 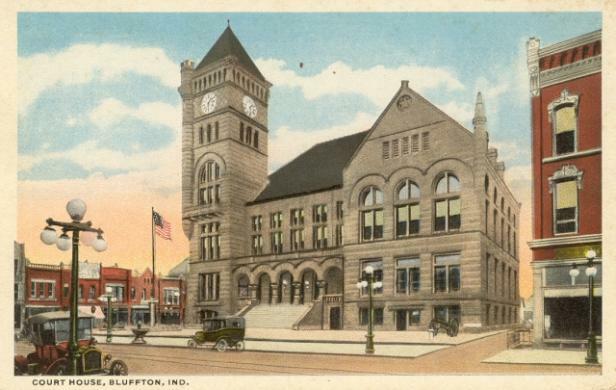 Please bear with us as we move information to our new location and continue to add more free genealogy material for ancestor hunters. We are adding listings for all Wells County cemeteries that not only include names and dates, but also obituaries and tombstone pictures. Check it out! The Wells County INGenWeb genealogy web site is maintained by Margie Pearce and Jim Cox. and may be used for non-profit personal and educational purposes only.